WOLP is a partnership oriented program, designed to serve West Oakland Youth of all ages through STEM integrated Visual Arts curriculum. Our courses demonstrate the necessary interplay of creativity and the sciences while connecting our youth with professional organizations based in our neighborhoods. We aim to bridge the disconnect between the professional resources of West Oakland and young people our neighborhoods with a social justice and equity lens. Our 2016 Partners include:: City Slicker Farms, Focon Construction, Mandela Foods Cooperative, Numi Tea, Nzalini Glass, PS Print, The Crucible & The West Oakland Environmental Indicators Project. 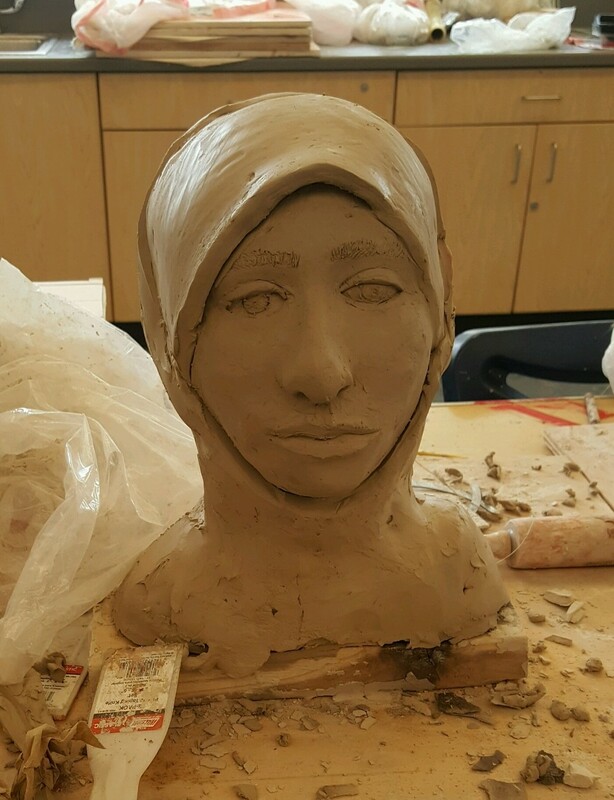 Our West Oakland Legacy Project after school program serves high school and middle school-aged youth over the course of three consecutive 10 week sessions. Facilitated by Artesteem and City Slicker Farms, instructors and specialists from West Oakland Environmental Indicators Project build leadership skills & experience Visual Art, Urban Agriculture, and Environmental Science. Students who participate in the program at the High School level will be able to work side by side with professional artists, learn to cultivate food, gain greater environmental awareness and represent our community as youth leaders. Our Program will culminate in May following the opening of our Annual Student Art Exhibition. Students will be able to display and sell their artwork in our professionally curated show. Each student in our program will also earn a stipend and receive the necessary guidance, support and team effort required to graduate high school. Click a link below to apply now online or print and submit application, space is limited! Our West Oakland K-8 Classrooms are focused on the creative and scientific aspects of a particular industry and matched with a local business who connect with our youth through in class presentations, hosting field trips of their facilities providing supplies and producing student designed projects professionally manifesting our student's vision. 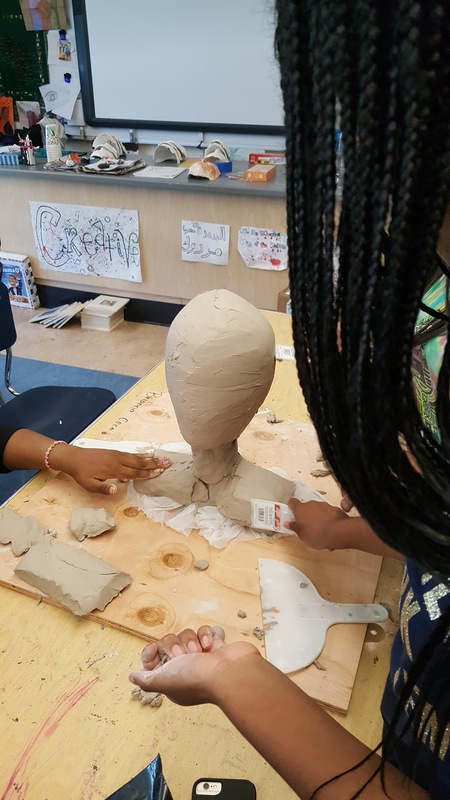 How can OUSD schools develop and sustain meaningful partnerships with community organizations, artists, and local businesses to provide interdisciplinary STEM and Arts instruction for the students of West Oakland? How can a wide-reaching community partnership cultivate sustainable opportunities for students in career fields and prepare them for college? How can STEM and Arts instruction enlighten and inspire students to become involved, aware citizens, lifelong creative critical thinkers, AND thoughtful learners? How can local and neighborhood businesses invest and become more engaged in - young people's lives and support the economic development of West Oakland?